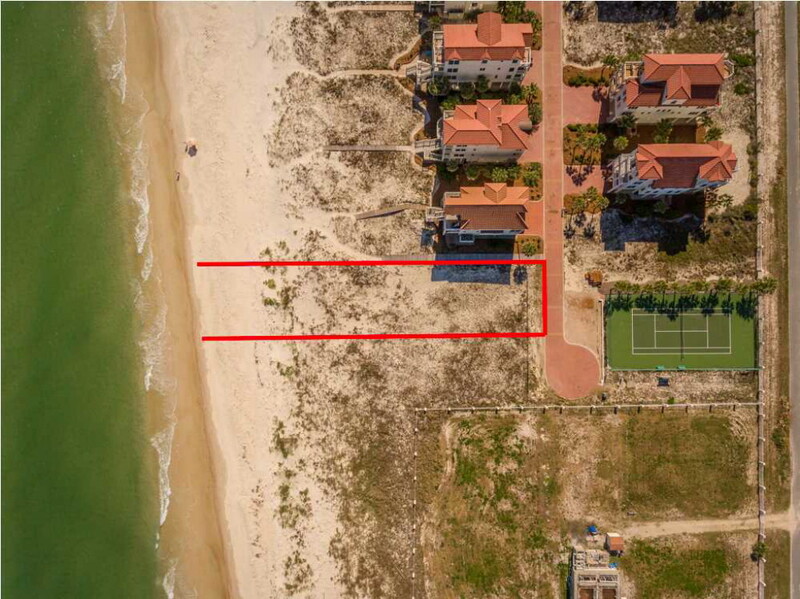 Beachfront lot in Sunset Beach. 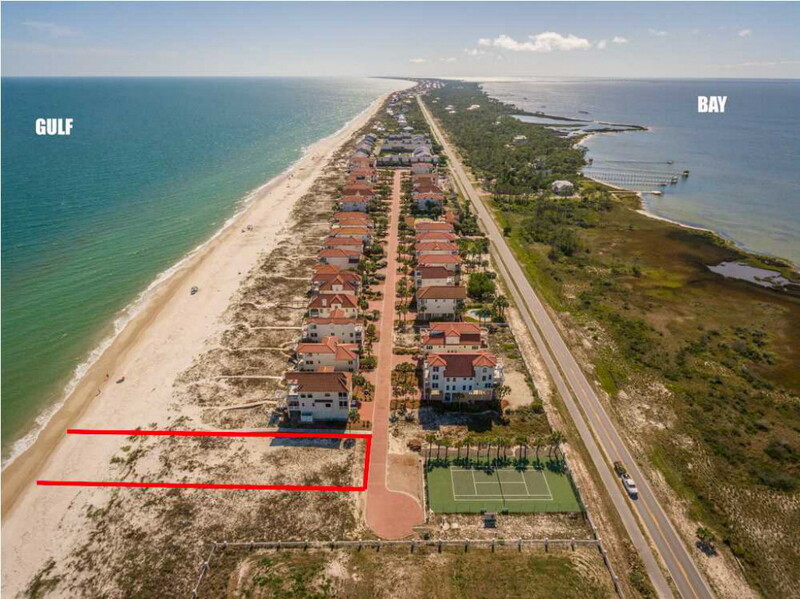 This is the second to the last beachfront lot before entering the State Park, making it the penultimate beachfront lot on St. George. 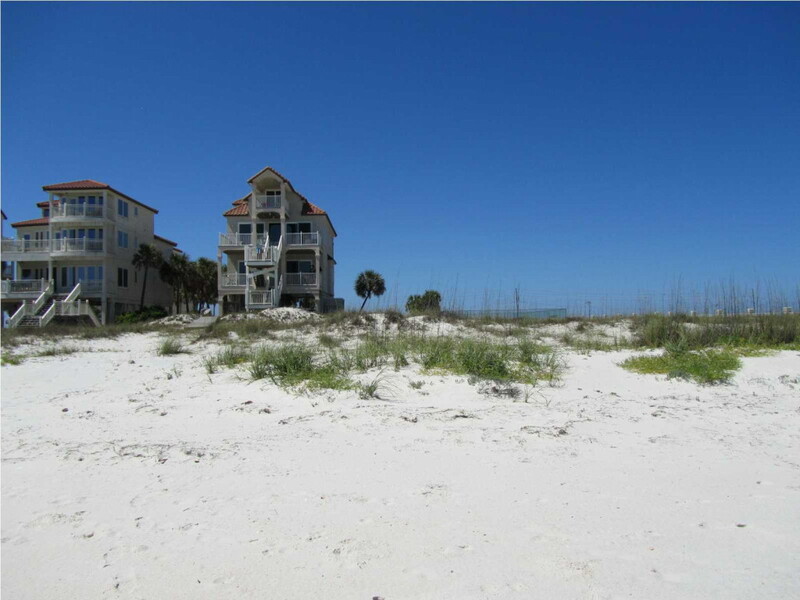 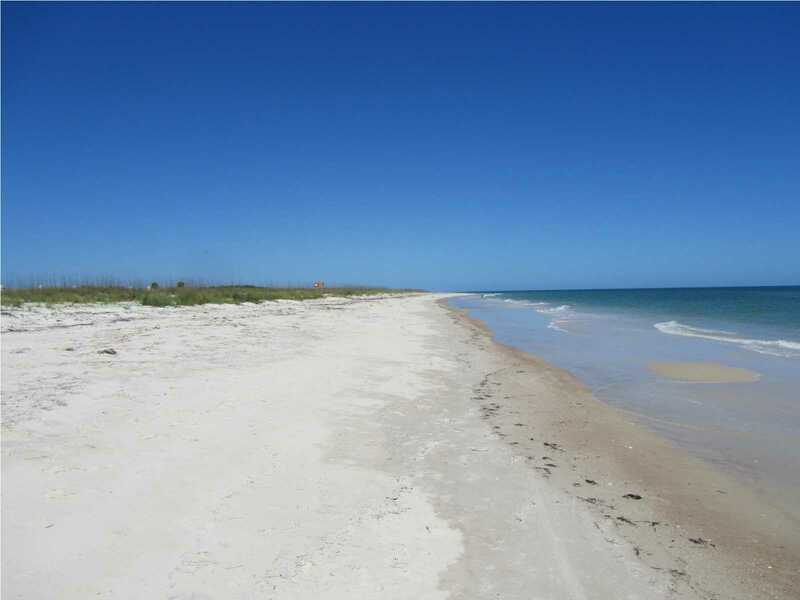 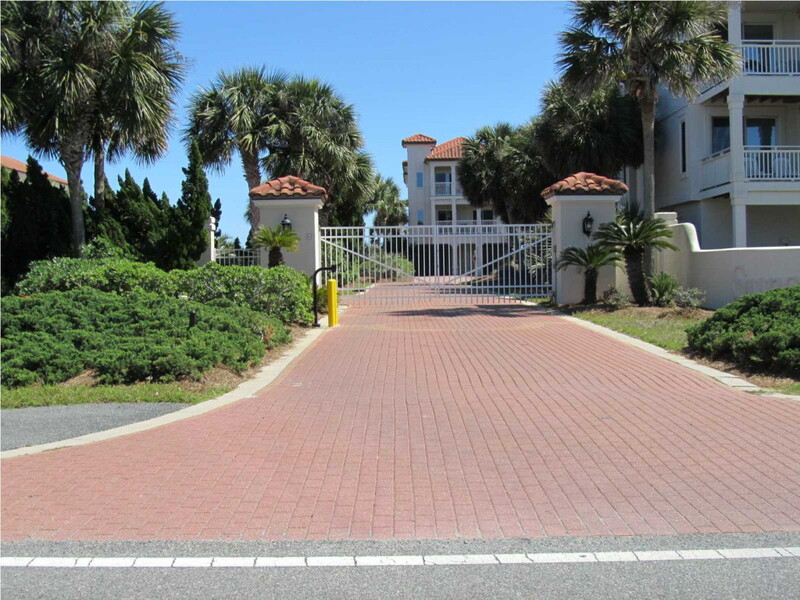 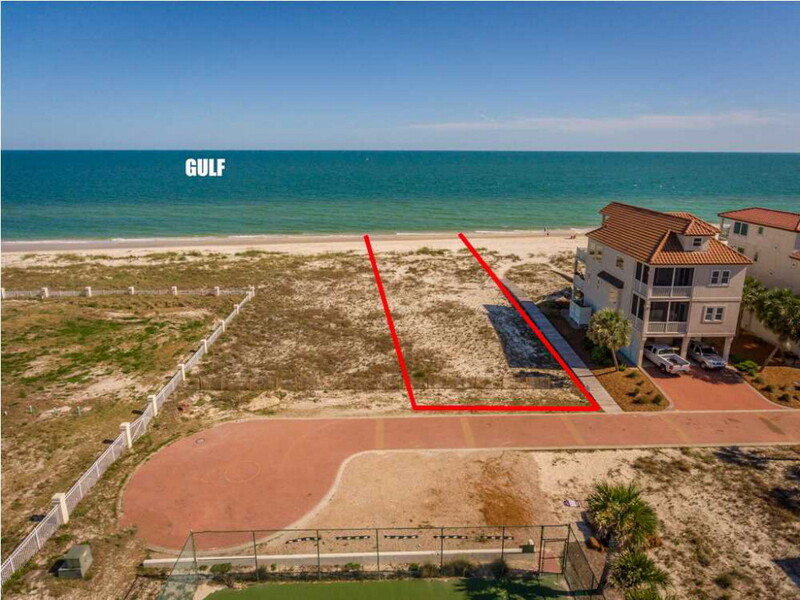 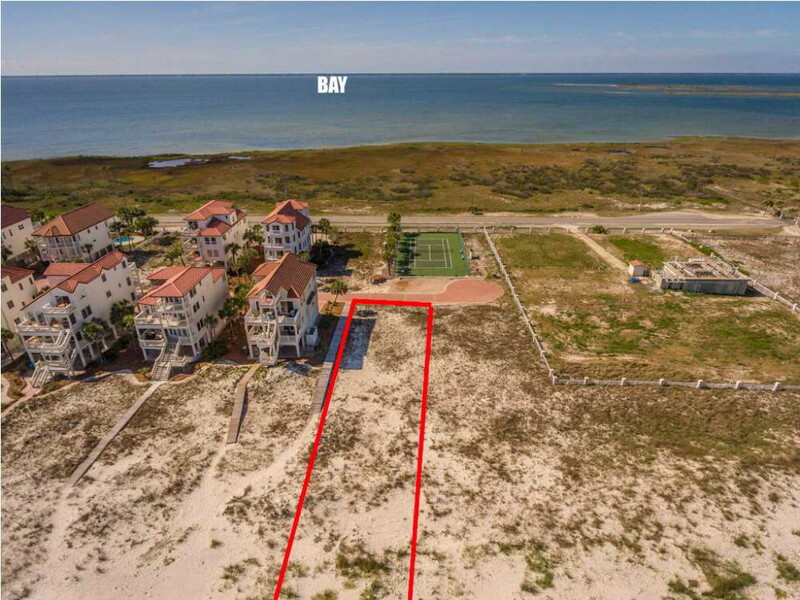 There are no houses to the east of this lot so you could have an incredible view of the beach and Gulf of Mexico directly South and South East affording you the most amazing sunrises. 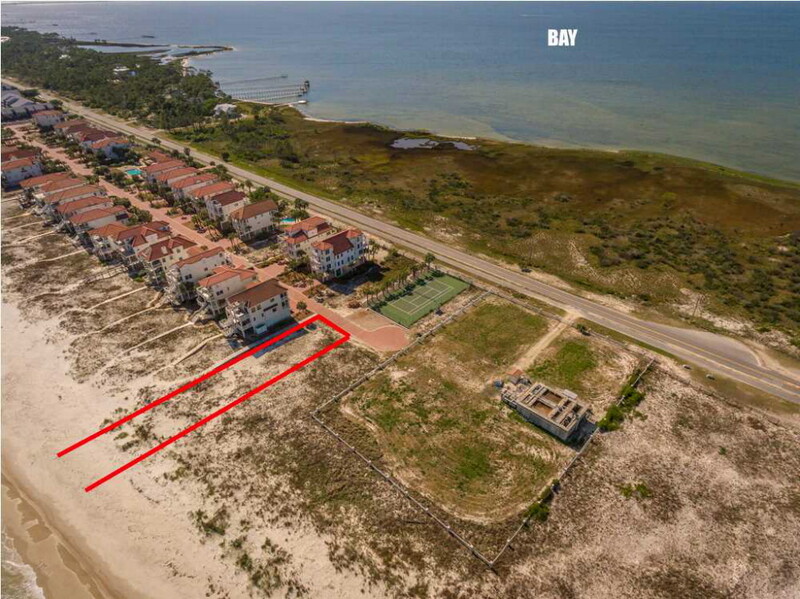 Overlooking the community Tennis court across the street, there is an unobstructable view of the Bay to the north. 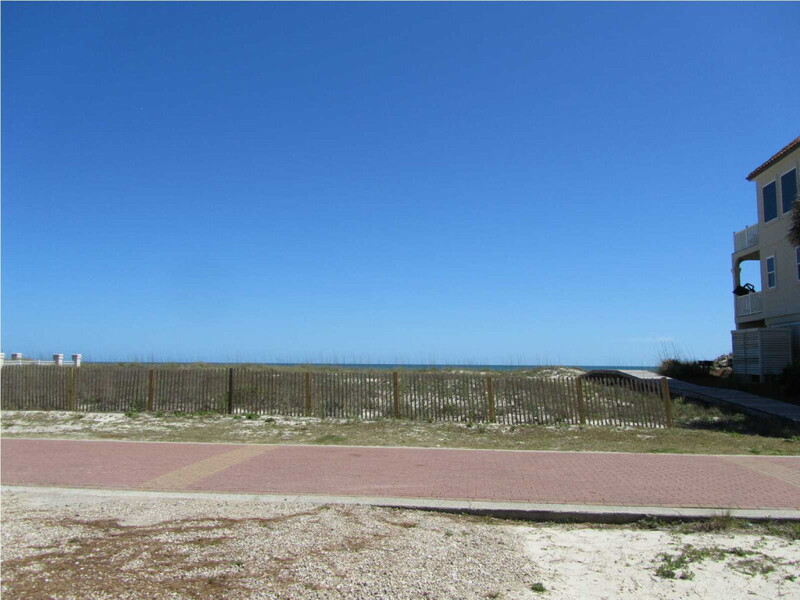 At the normal 60 feet wide for beachfront lots in Sunset Beach, this lot will accommodate a large house on the lot. 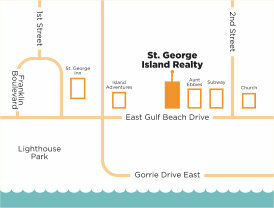 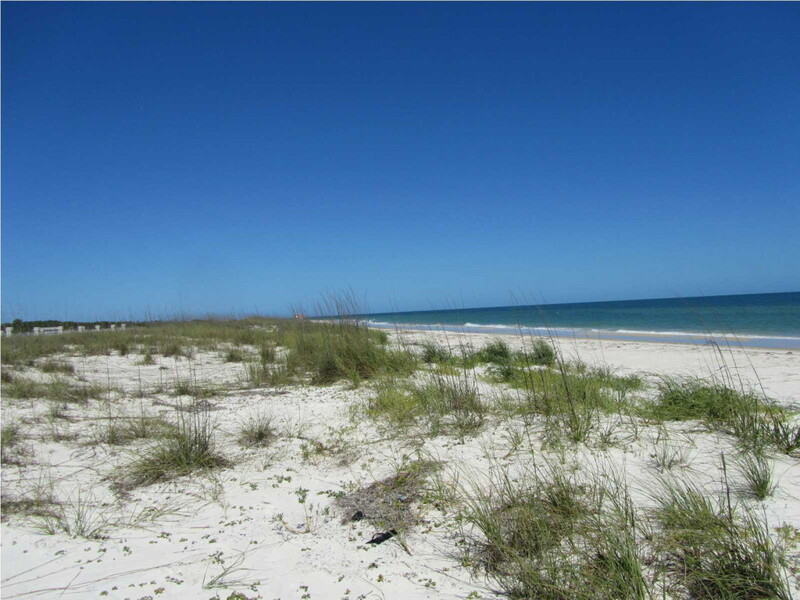 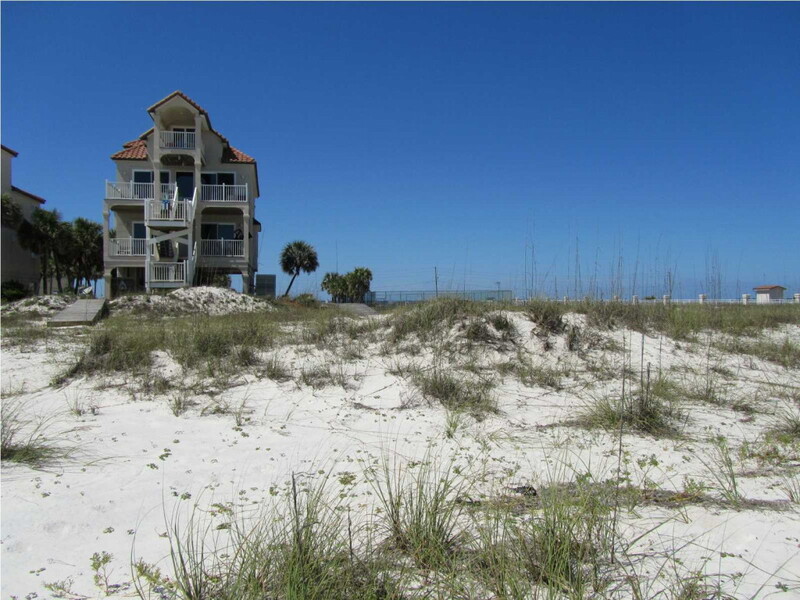 Sunset Beach is the easternmost Gulf Side Community on St. George Island. 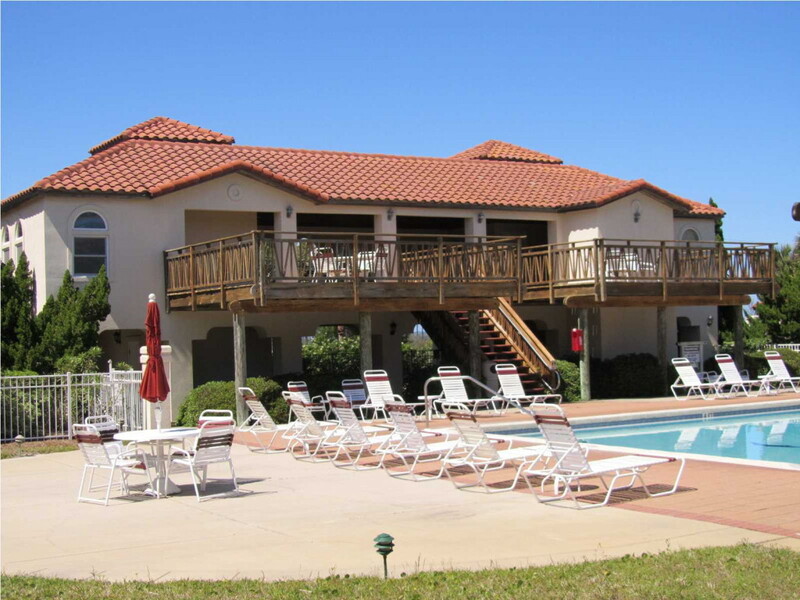 Amenities include a meeting room, heated pool, tennis court, and the security of a gated community. 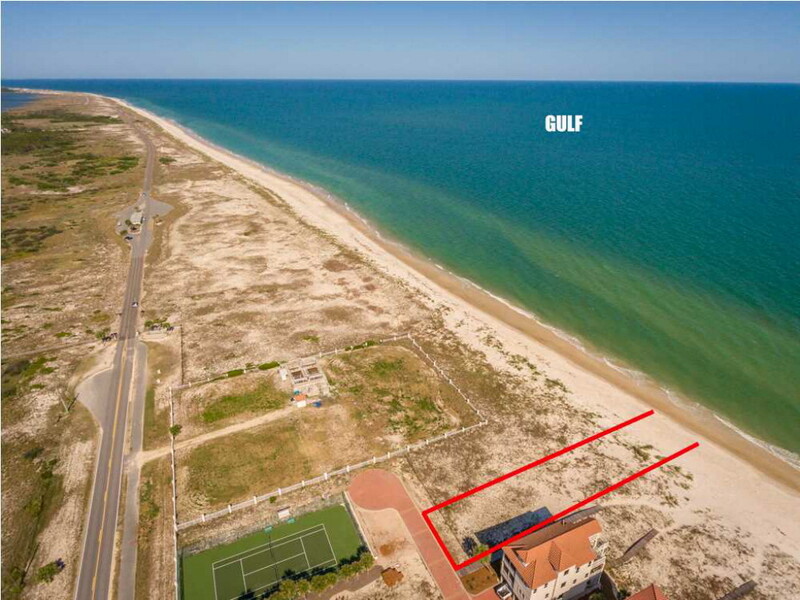 Lowest priced of the four remaining beachfront lots in the neighborhood.